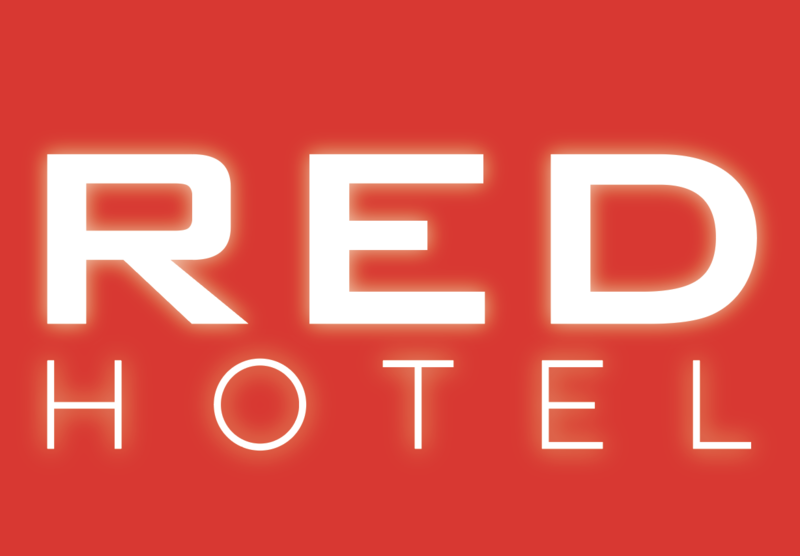 So far redhotel has created 30 blog entries. Photos from Time & Space Limited RED Hotel reading and signing in Hudson, NY. Photos from RED Hotel book talk and signing at Book Carnival in Orange, CA. Photos from RED Hotel book talk and signing at Boston University. 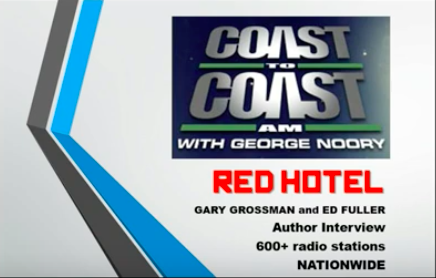 Photos from Emerson College RED Hotel book reading with Gary Grossman.